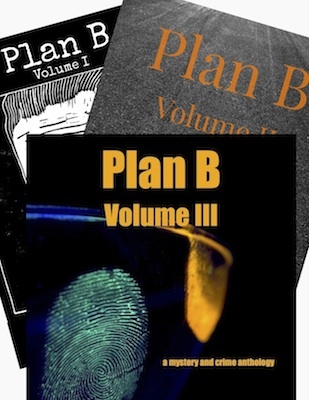 Plan B is edited by Darusha Wehm. 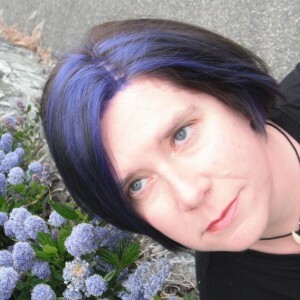 She is best known as a science fiction author (writing as M. Darusha Wehm), but writes in other genres as well. She is the author of the novels about future detective Andersson Dexter, and has published short fiction in various markets. You can follow her on Twitter, Facebook and Google+ or send email to editor@plan-b-magazine.com. If you want to send a story or piece of artwork for consideration please see the guidelines for instructions. The Plan B podcasts are produced by Tom Richter. 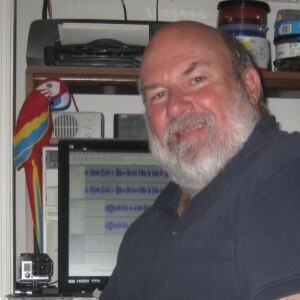 Tom is a voice actor, sound engineer, retired IT professional, and is fond of all things technical.